Orlando, Florida, United States: Shark Experience is among the high-profile exhibitors at this week’s PGA Merchandise Show. Shark Experience is showcasing on the show floor at the Club Car booth #2928 where attendees can interact with the premium media platform. New this year, Shark Experience will be showcasing a variety of in-car digital entertainment system upgrades and content features including TuneIn Premium. The streaming audio platform offers every genre from traditional radio and music to live sports to news. TuneIn is the only streaming audio service that offers live play-by-play games from the National Football League, Major League Baseball, National Basketball Association, National Hockey League and over 140 college sports teams. Additionally, Shark Experience is launching a consumer mobile app available for both iOS and Android. The app allows golfers to connect with Shark Experience for seamless payment processing and provides dynamic GPS, scoring with advanced stats, running average handicap and more. Greg Norman will make an appearance at the booth on Wednesday (January 23) for a fan meet-and-greet. Fans are encouraged to come for personalised photos and autographs from the ‘Shark’. 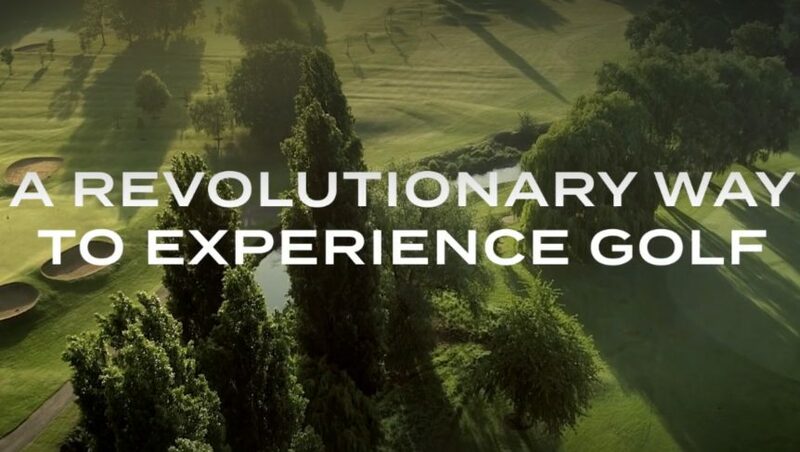 Representatives from Shark Experience and Club Car, an Executive Member of the Asian Golf Industry Federation, will be at the booth to provide demos and showcase the product. Founded by an unprecedented partnership of industry leaders across golf and technology, Norman and business partner David Chessler, along with Verizon and Club Car, have collaborated to present Shark Experience. The platform also offers a seamless, cashless experience from course to clubhouse providing each golfer with a ‘member for a day’ experience. Shark Experience launched last March and continues to roll out on courses across the United States.